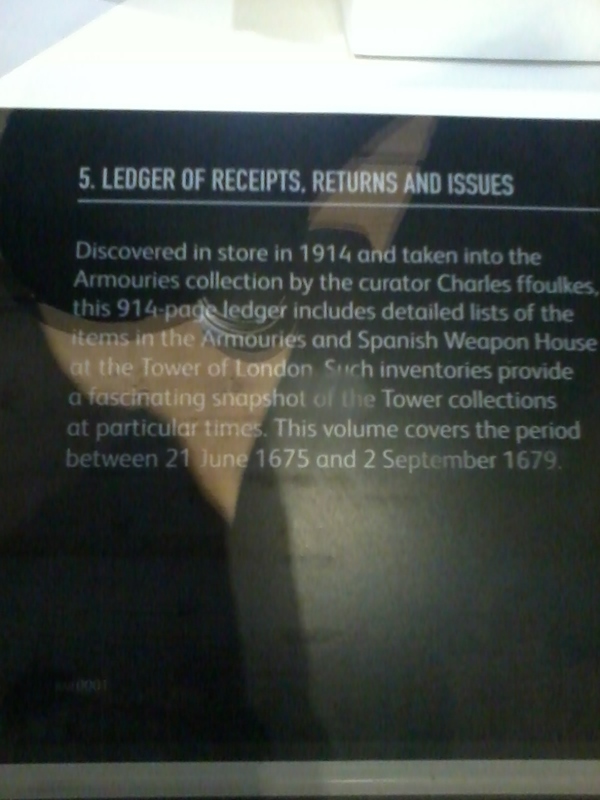 London: Home of many books! Last weekend, me and one of my book-loving friends took a trip to London for a few days! The best thing that we did was visit the View from the Shard! It’s a little bit pricey but boy is it worth the money! 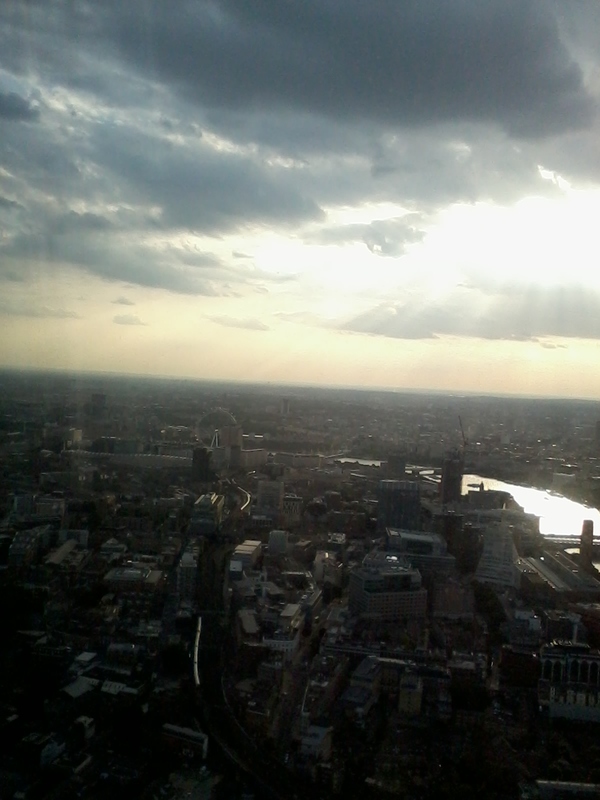 The view from the Shard viewing platform! We decided to go up for the 7.30pm viewing slot, and we’re so glad we did because the light was amazing and it was fairly quiet up there! There was only a small breeze so it wasn’t too windy on the outside platform, and you could still see for miles! It was a boiling hot weekend, so it was nice to be able to have a little breeze up there! I could have happily stayed up there for ages, just staring at the view! 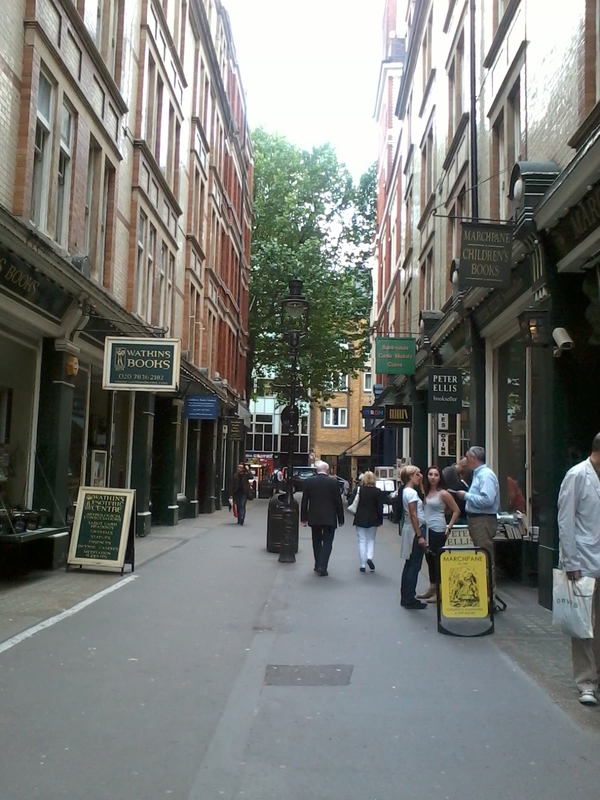 We also went to find a street called Cecil Court, because it was apparently the place where Diagon Alley was filmed for the Harry Potter films, although i’m not sure if it actually was because it didn’t look very familiar. Maybe it was just based on it? Anyway, we discovered that it was full of little independent bookshops! I’ve never seen so many in one place before! 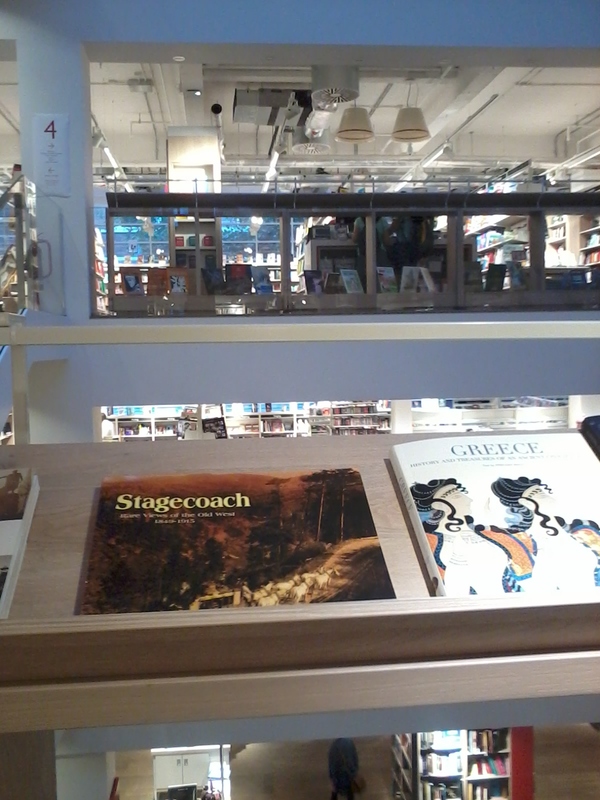 One of our main reasons for visiting was to go to the new Foyles flagship store! We walked into the building and we could smell fresh paint and freshly cut wood! (Kind of reminded me of the Ikea warehouse!) 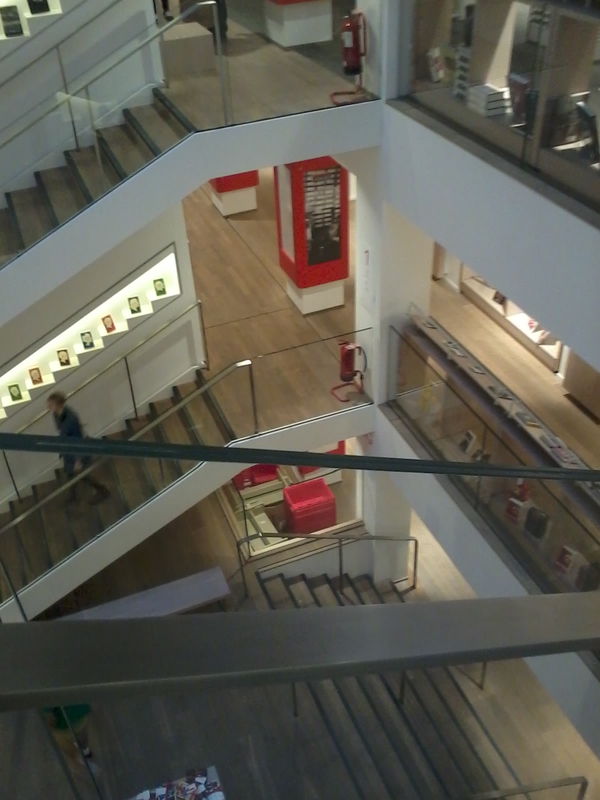 There were so many floors of books! It really is a beautiful and bright new shop! We didn’t have much time there though: we went in early evening but we realised that we needed to eat before we could focus on books (that’s how hungry we were, that books meant nothing when we were starving!) so we left and went to get dinner up the road, and then came back with only about 20 minutes before closing time at 9pm, when we got kicked out! We ended up walking back to Piccadilly to catch our bus back to the hotel, and realised Waterstones Piccadilly was still open past 9pm so we spent the next hour in there as well! I didn’t buy any books, although my friend bought many! 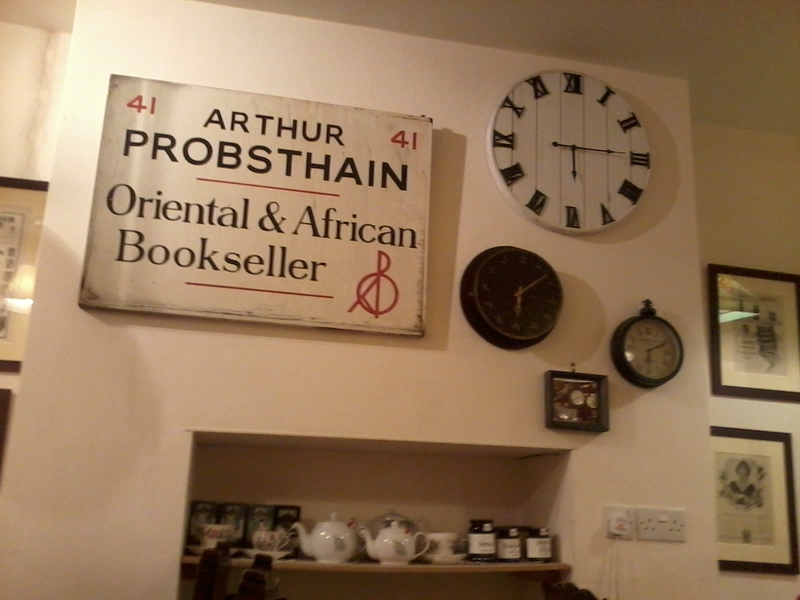 We also visited a little bookshop/cafe which my friend had discovered and wanted to try. 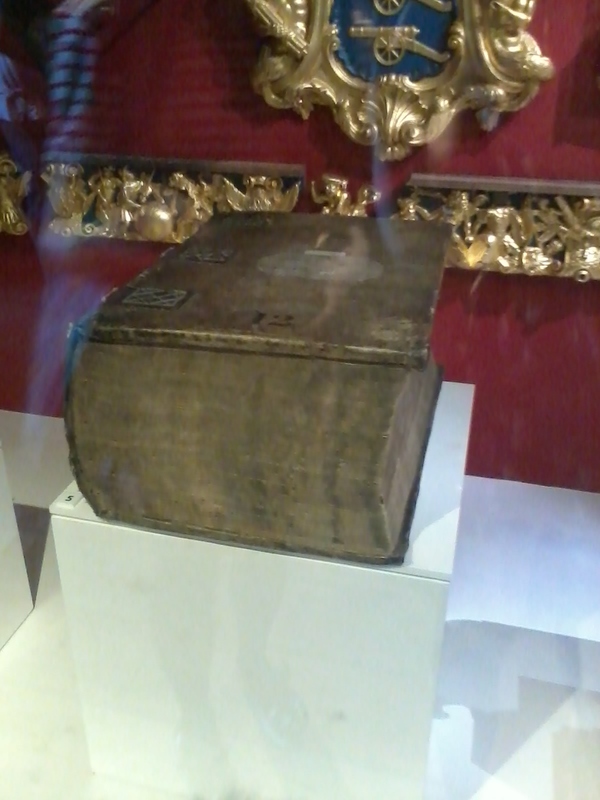 It’s called “Tea and Tattle” and is near to the British Museum. It’s quirky but cute and they do excellent sandwiches, which was great after a long day! We had a nice little evening snack there before popping into the British Museum and then going on to the Shard. Some of the other customers seemed to be having afternoon tea with cake, and it looked delicious! We’ll definitely go back to try that next time! It was a good weekend in London, especially as it was really hot and gloriously sunny weather! It was just what I needed!